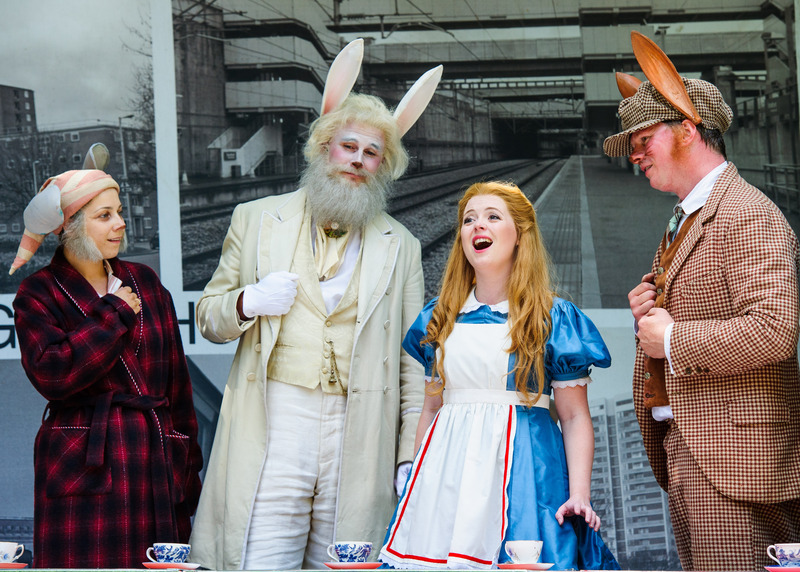 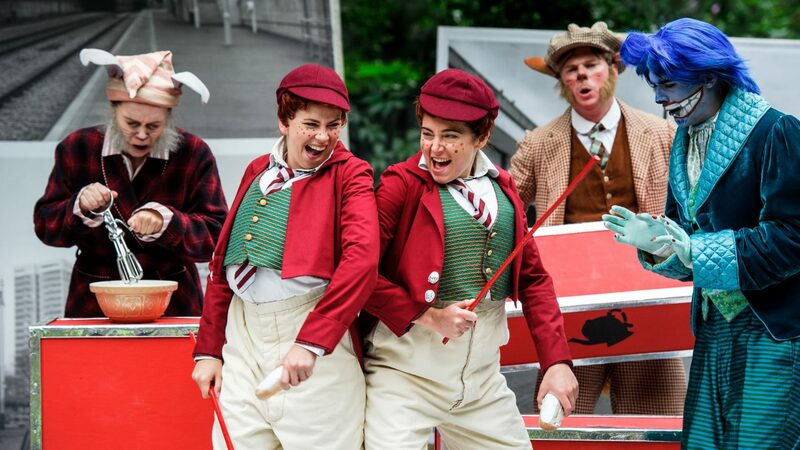 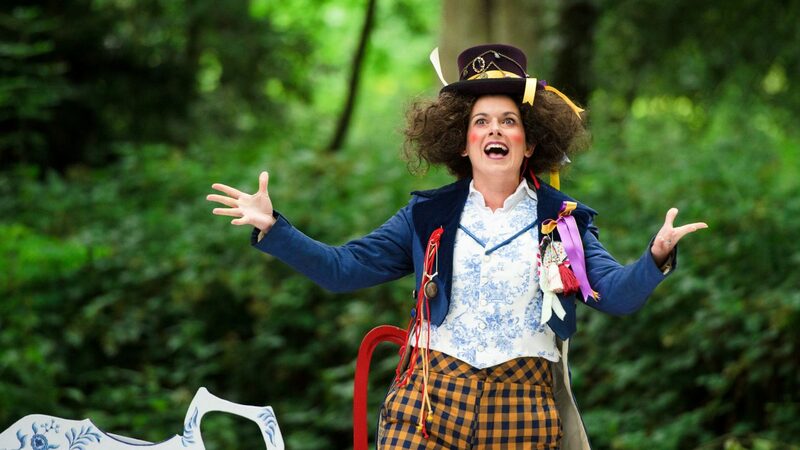 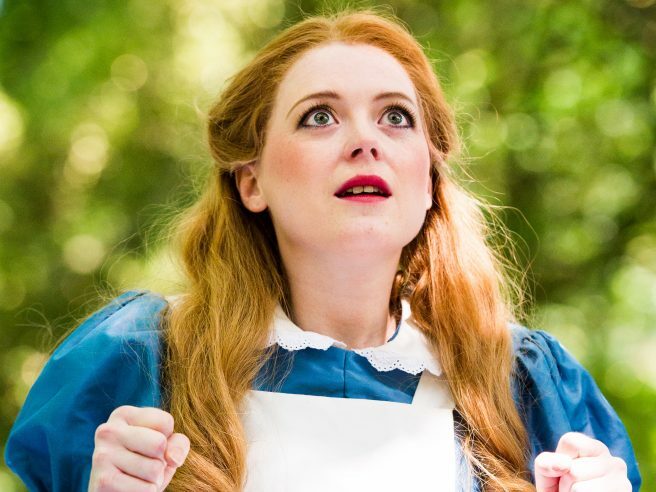 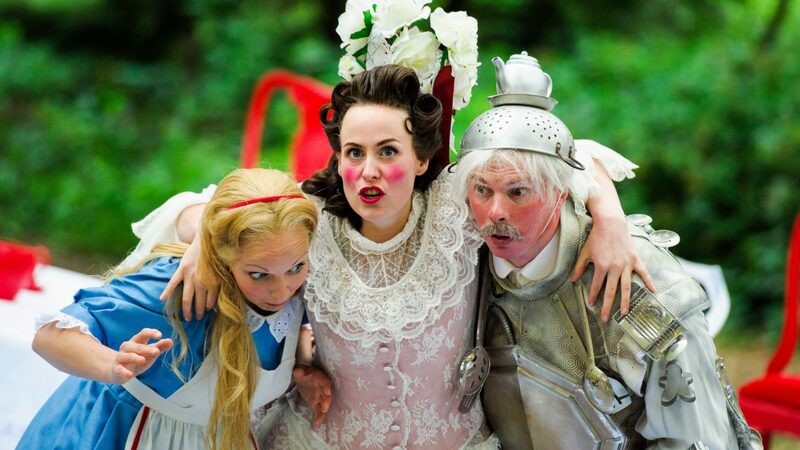 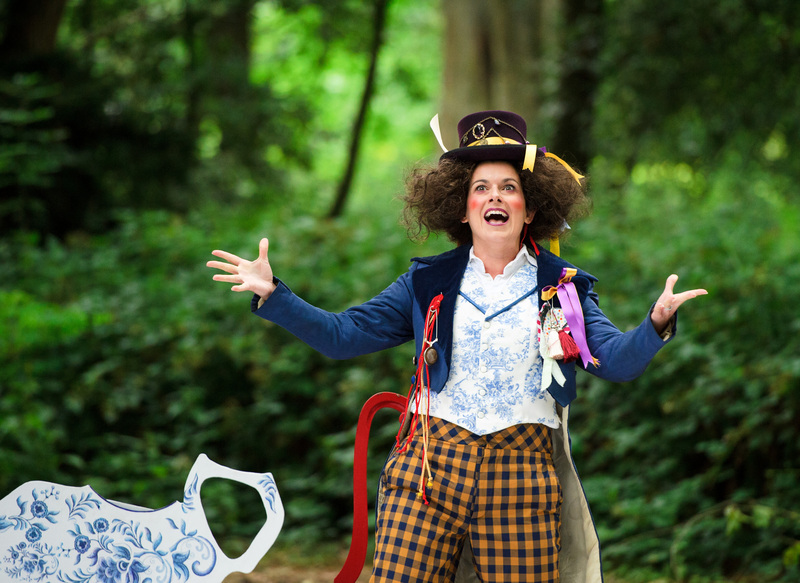 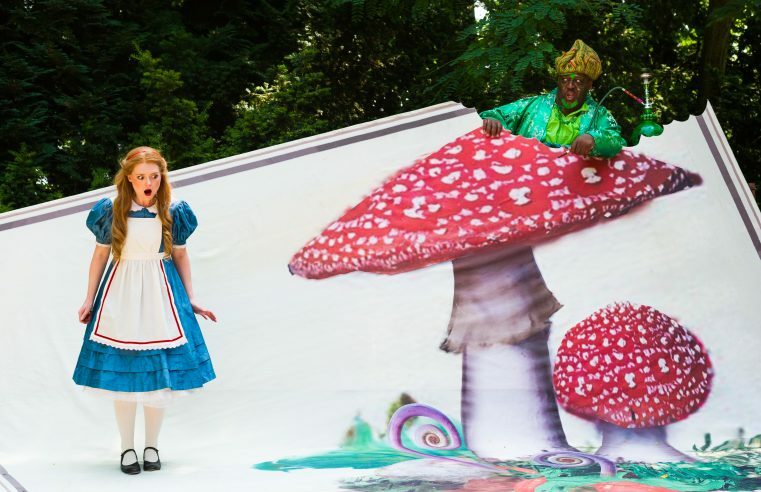 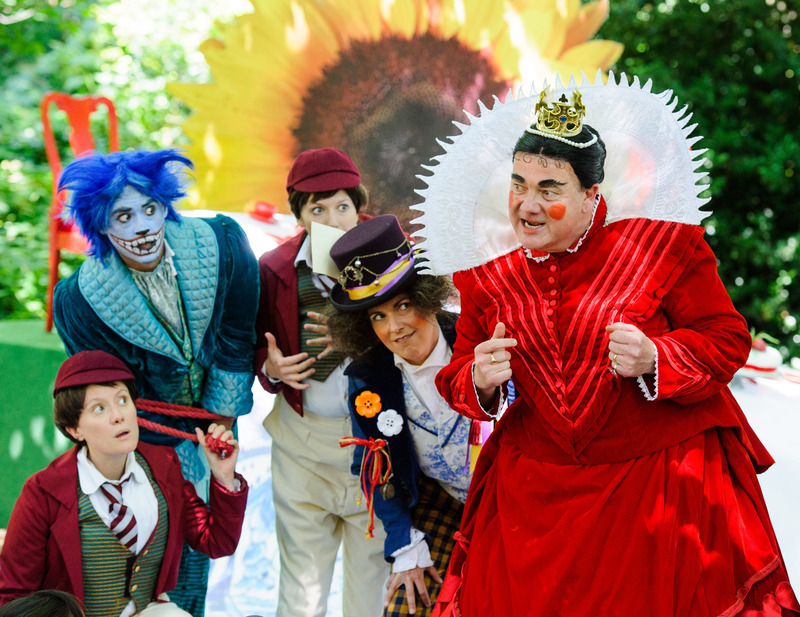 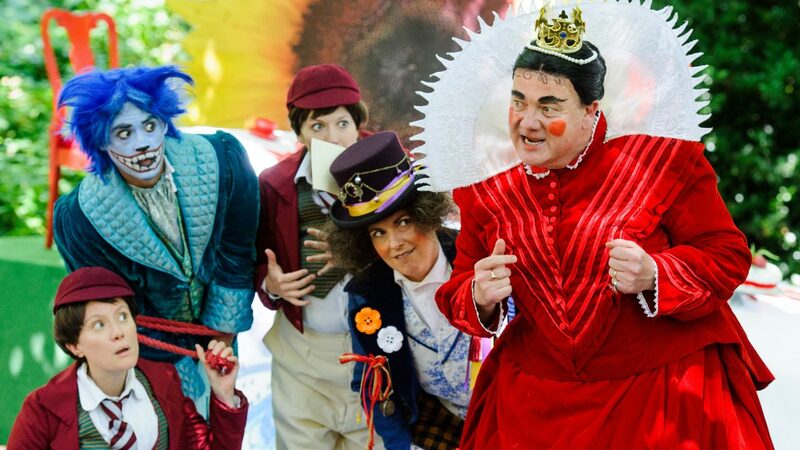 The outdoor production of Alice’s Adventures in Wonderland is a wonderful promenade performance guided by the characters of the well-loved children’s classic and a chorus of Victorians. 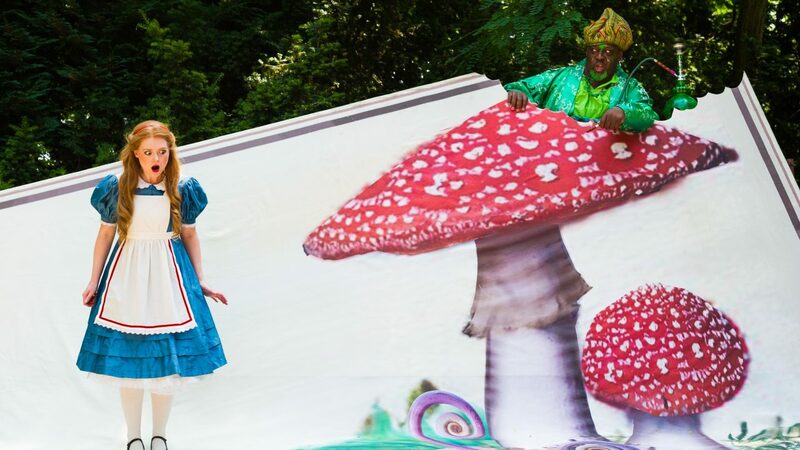 Everybody is given a cushion to sit on, which they take to each location in the Yucca Lawn. 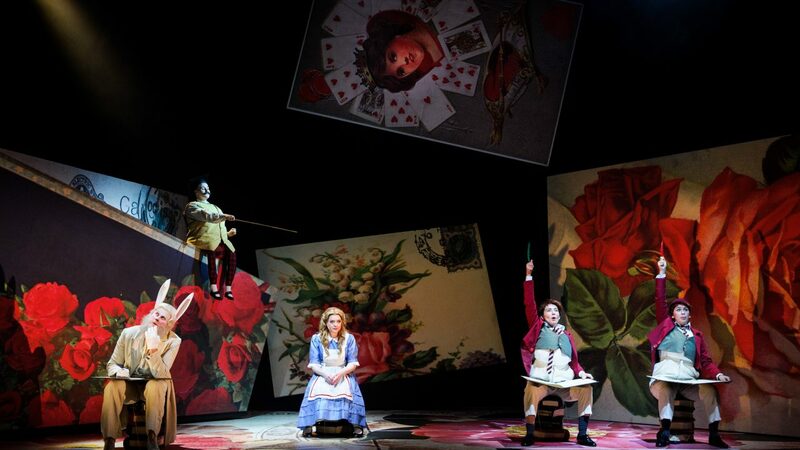 An eleven piece band accompanies the singers as they delve deeper into Wonderland. 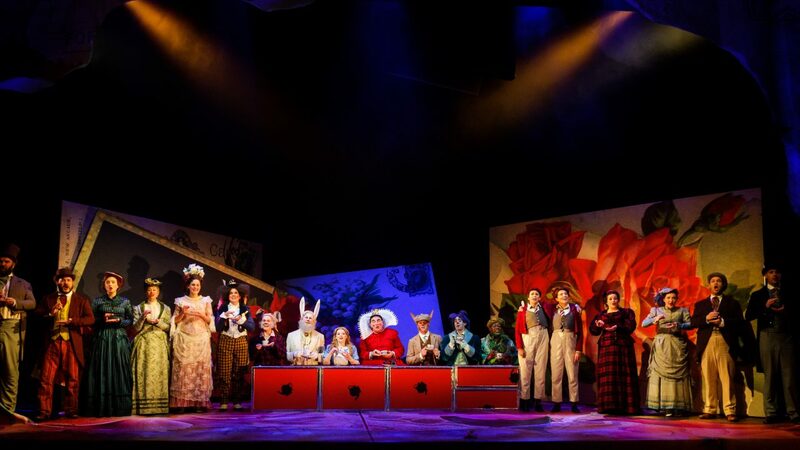 An indoor version of the production was created in 2015, which included new flats to allow the action to take place in a traditional theatre venue. 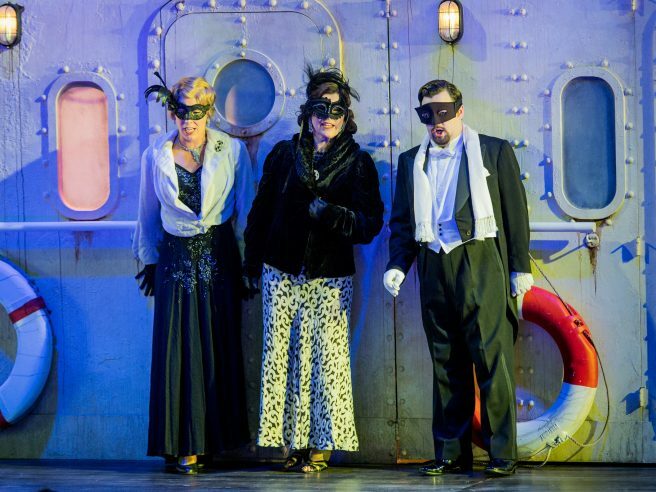 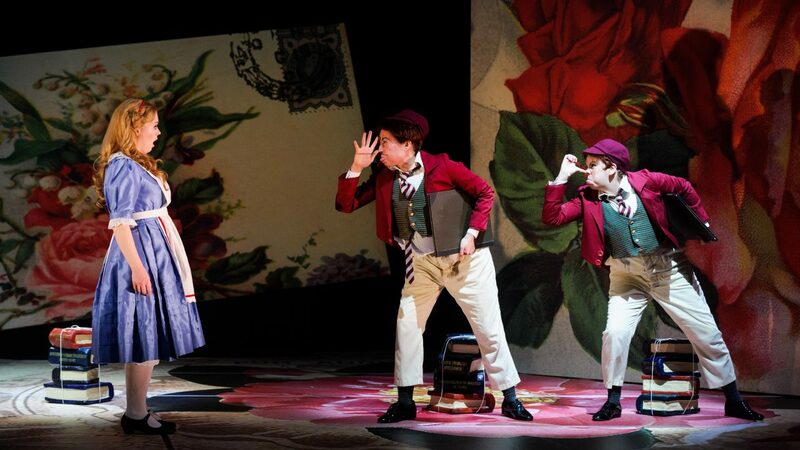 It opened in the Linbury Theatre at the Royal Opera House, with four sell-out performances. 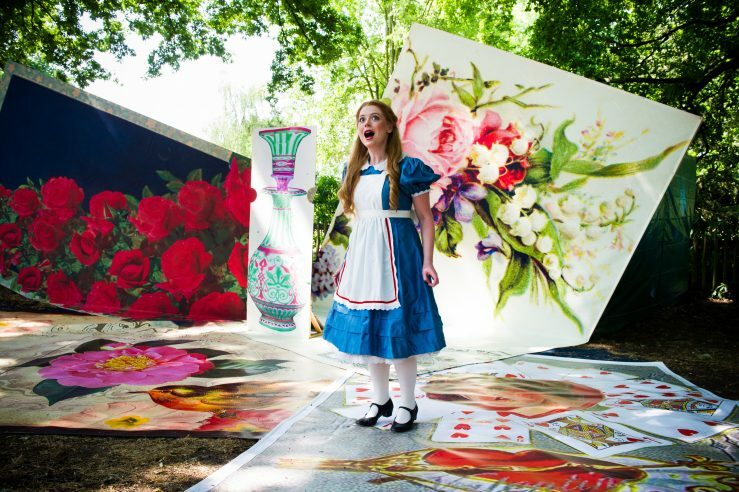 Since then Alice has travelled all over the world, including to Wilderness Festival; Cowtown Opera, Canada; Durham Opera Ensemble; and the University of Newfoundland. 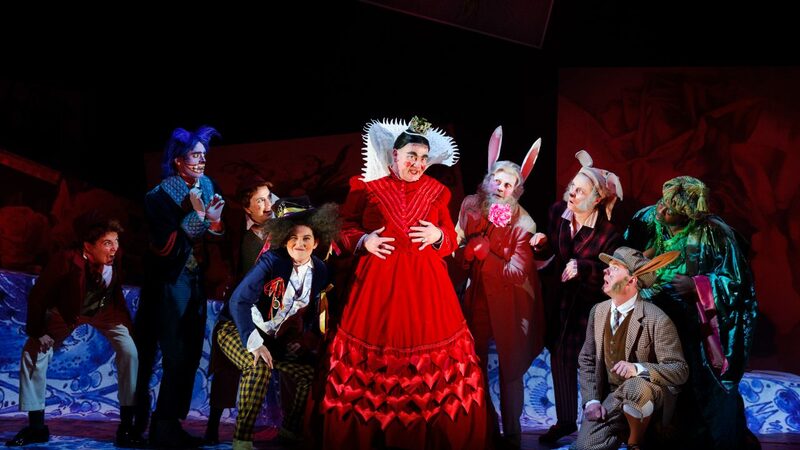 The music for Alice’s Adventures in Wonderland is a brilliantly eclectic mix of jazz, musical and opera – there’s the basso profondo Caterpillar’s rumbling Wonderland Blues, a countertenor Cheshire Cat, a coloratura diva Drink Me Bottle and a furiously flustered pantomime dame of a Queen of Hearts. 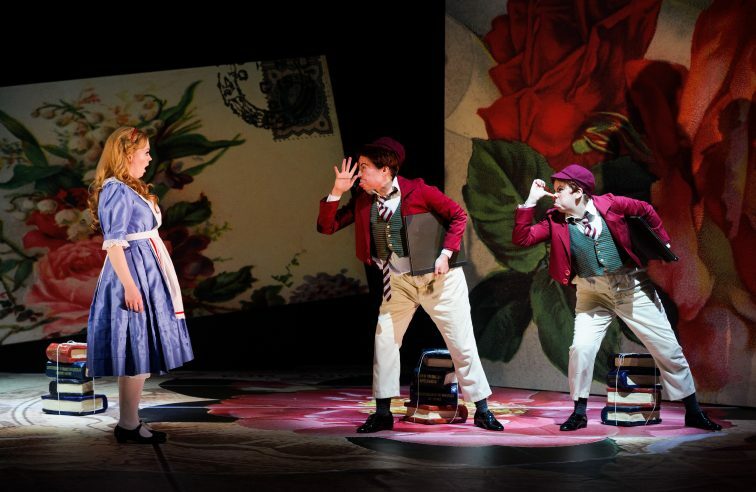 Gottlieb’s witty libretto moulds Carroll’s nonsense into a fun and engaging story that remains true to the original spirit of the book, and which will delight adults and children alike. 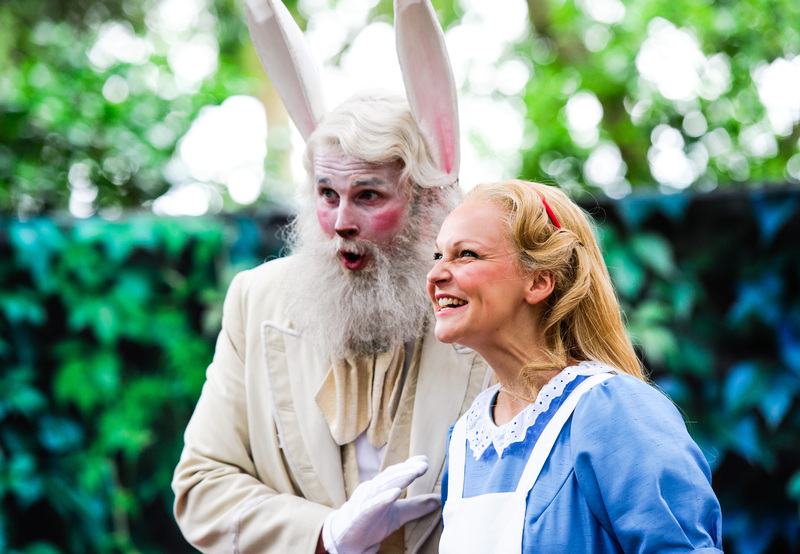 Find out more about Will Todd. 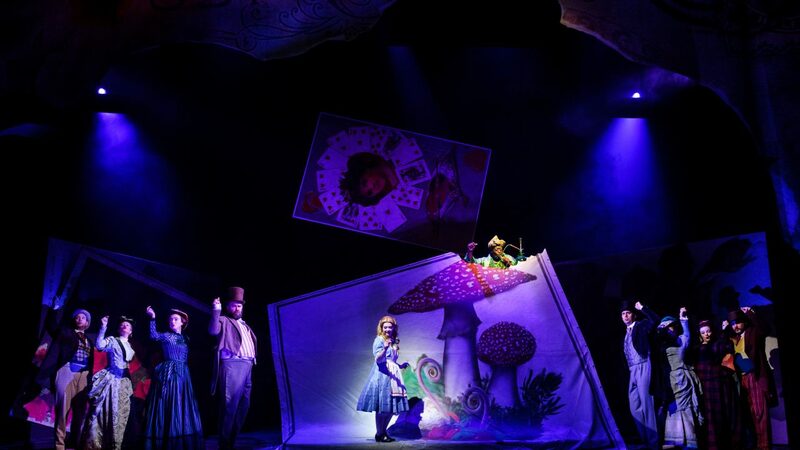 The success of the production prompted a full studio recording of Alice’s Adventures in Wonderland in 2015, which reached Number 1 in the Specialist Classical Chart. 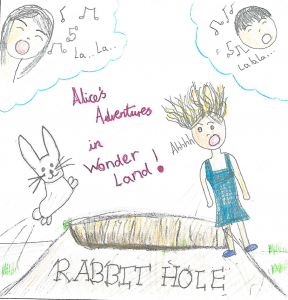 The album is available to buy on Amazon and iTunes. 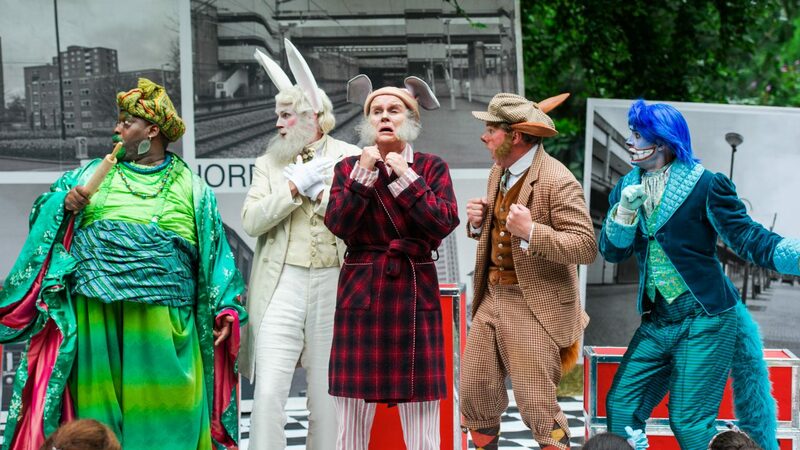 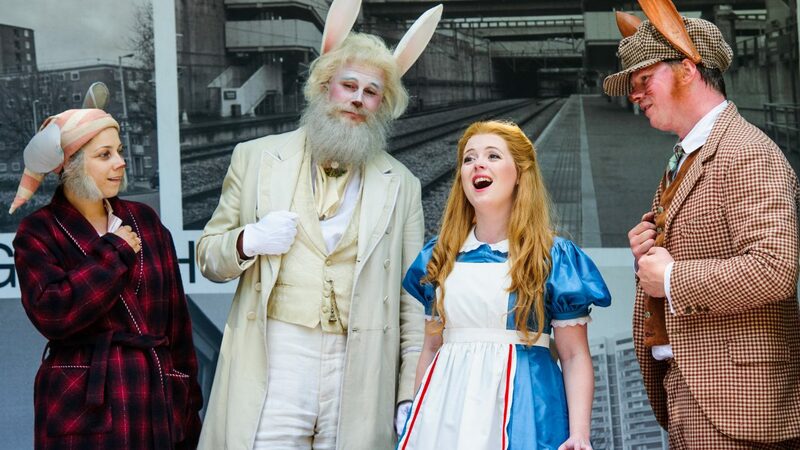 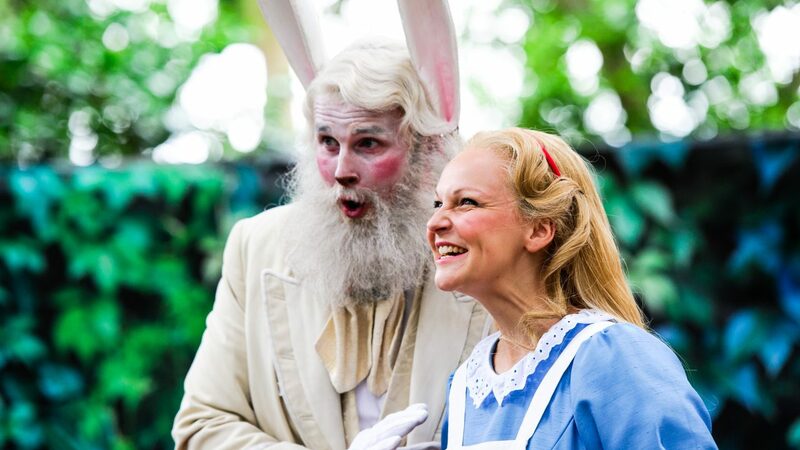 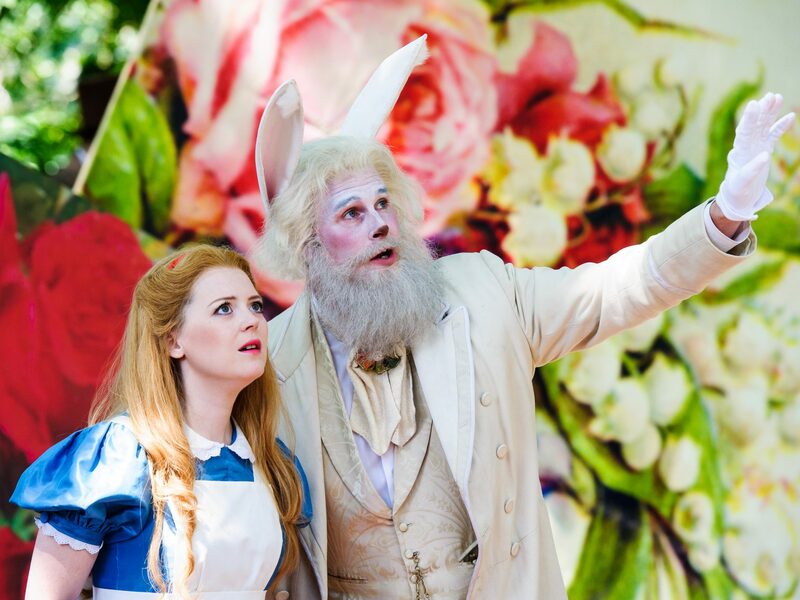 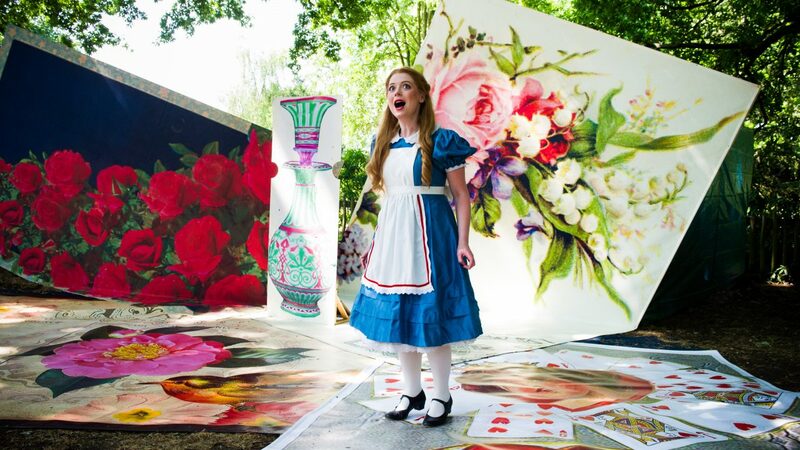 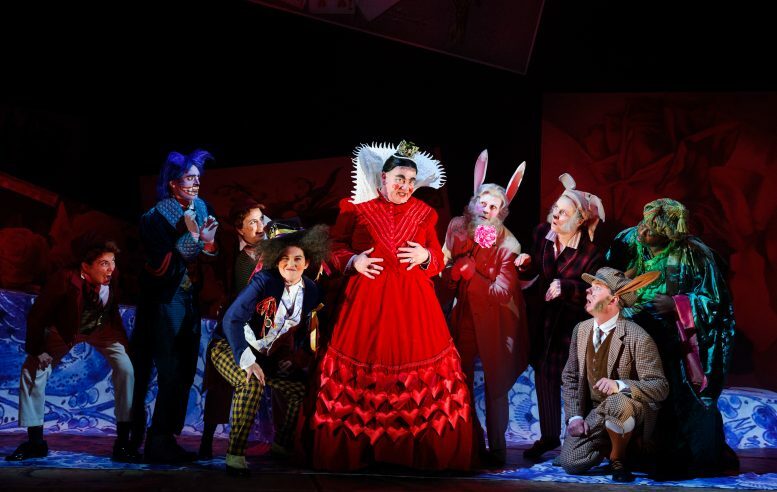 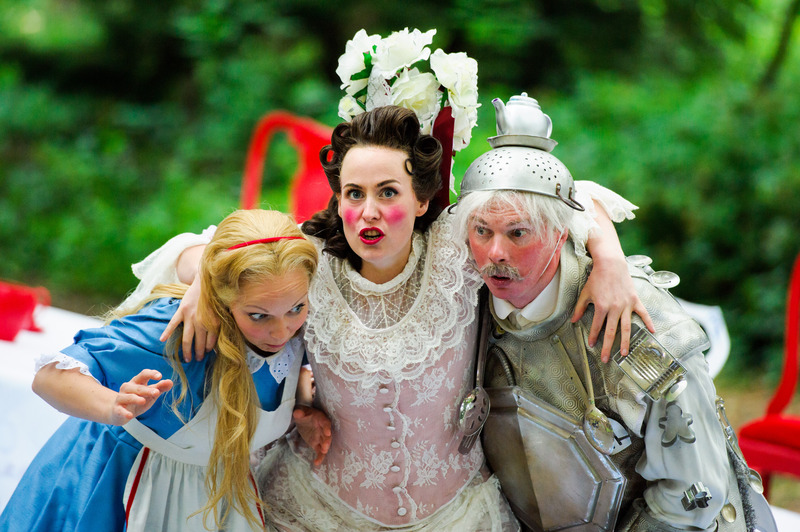 In 2015, Alice’s Adventures in Wonderland was the first relaxed opera performance in London. 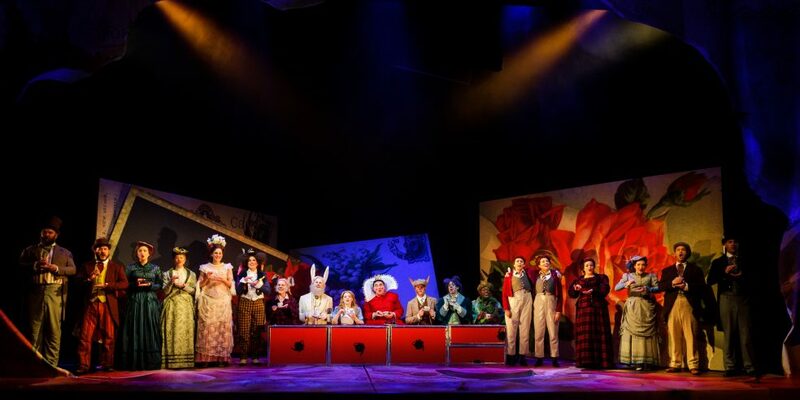 A relaxed performance is specifically designed to create a more laid-back environment which encourages noise and movement. 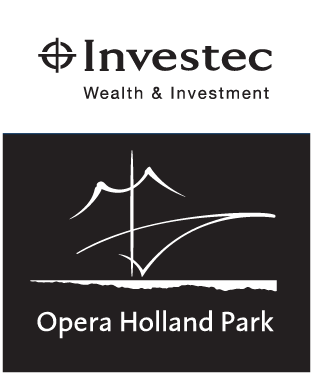 They are designed especially for those with autism or a learning difficulty and their families. 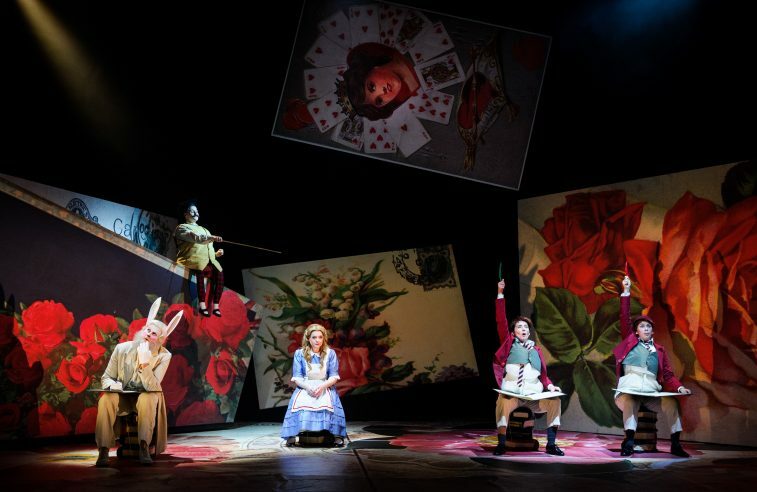 Those who booked for the relaxed performance received a visual story in advance, detailing the plot and what to expect from the experience, as well as a touch tour and a special ‘meet and greet’ with the cast. 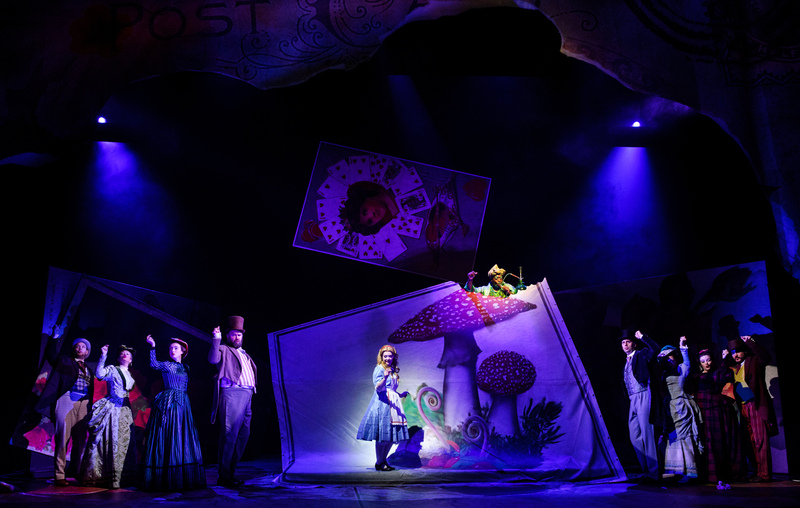 Some small changes were made to parts of the show that were particularly jumpy or loud, to cater to the needs of the audience. 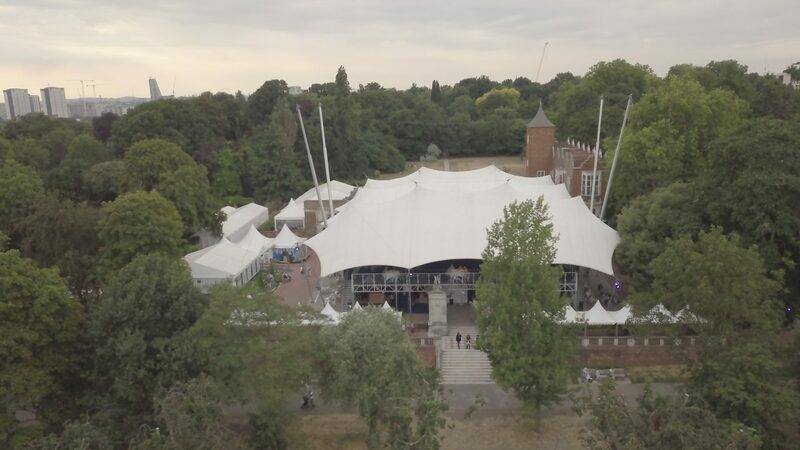 They were also sent this familiarisation video. 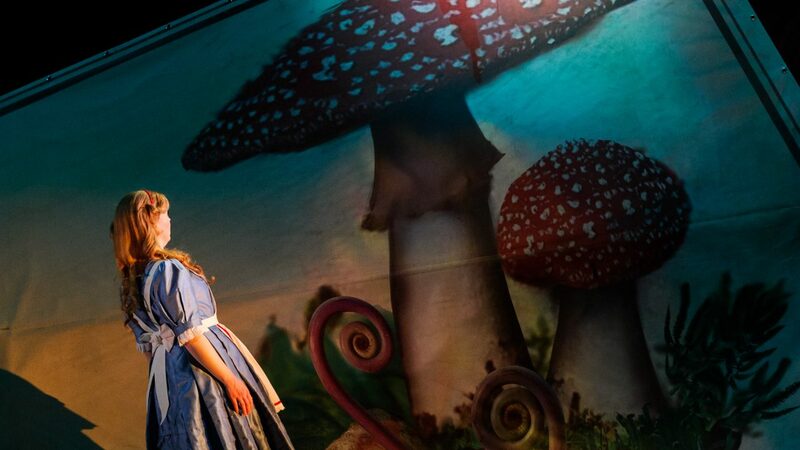 We have developed some schools workshops inspired by Alice’s Adventures in Wonderland for schools and community groups to enhance music and drama curriculum in a vibrant, engaging and interactive way, whilst introducing pupils to opera and a great literary classic. 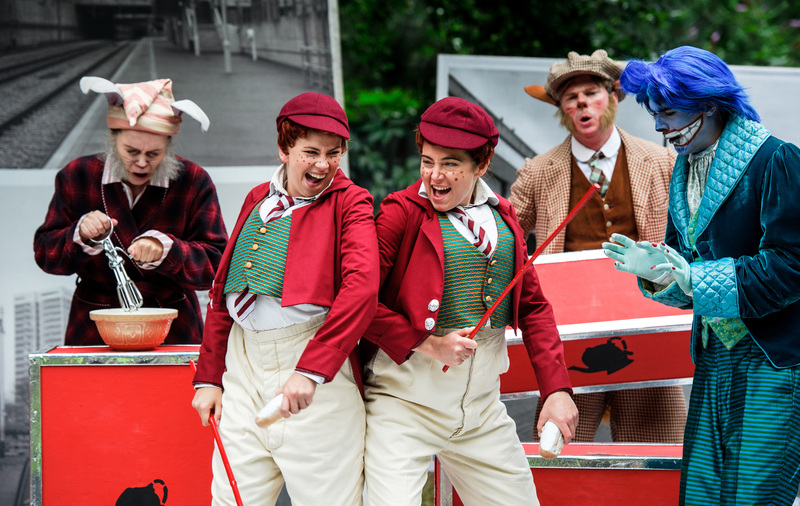 Find out more about the Schools Workshops here. 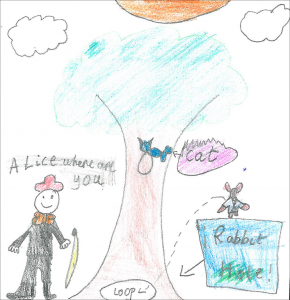 Some feedback forms from some of the pupils can be found below! 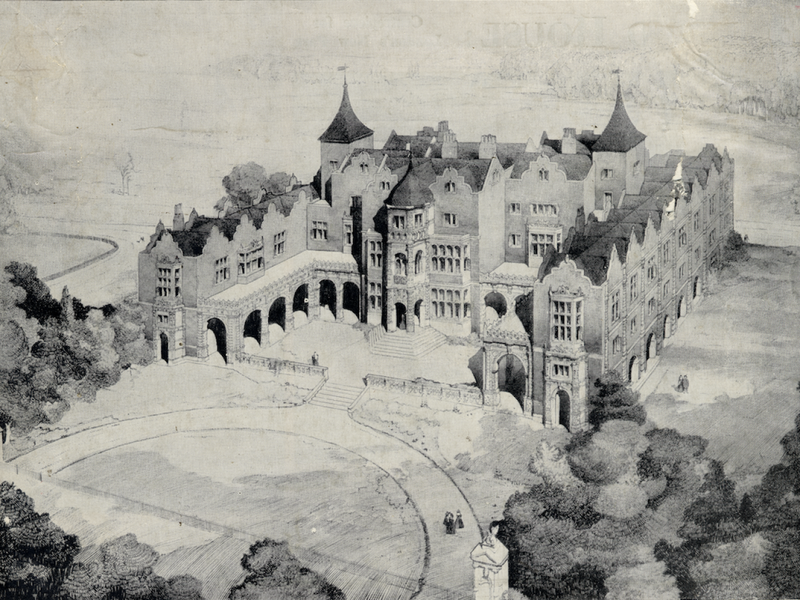 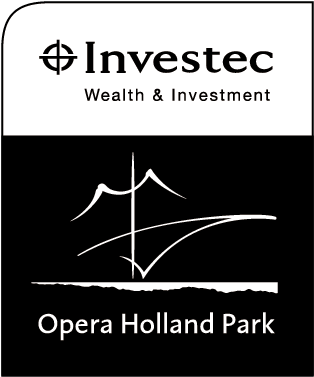 Please contact us on 020 3846 6227 or email production@operahollandpark.com for more information about hiring this production. 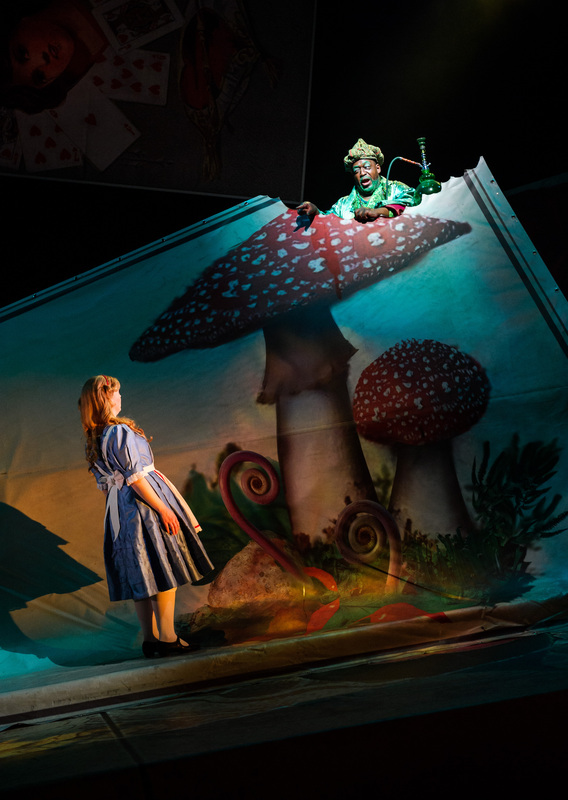 Listen to this short extract from the single 'I Flew High In My Dreams' from Will Todd's opera Alice's Adventures in Wonderland, featuring Fflur Wyn as Alice.